GRAFENWOEHR, Germany — Effective this year, parents will need to follow new overseas Tricare enrollment requirements for their newborn or adopted children. Newborns now have a 120-day grace period for healthcare coverage in Tricare when born at overseas duty stations. This grace period begins on the date of birth. Once the newborn is registered in the Defense Enrollment Eligibility Reporting System, the grace period ends and the 90-day qualifying life event enrollment period begins. Step 1: Register your newborn or adopted child in DEERS. The child will then be automatically covered under Tricare Select. Step 2: Within 90 days of registering in DEERS, report to your TRICARE office and enroll your child in Tricare Overseas Programs (TOP) – Prime or Prime Remote. You will need to bring your ID card, your Mutterpass and your baby’s Kinderpass. If you register your child in DEERS, but don’t enroll him or her under a Prime plan, your child can only receive care and pharmacy services at a military hospital or clinic on a space-available basis. 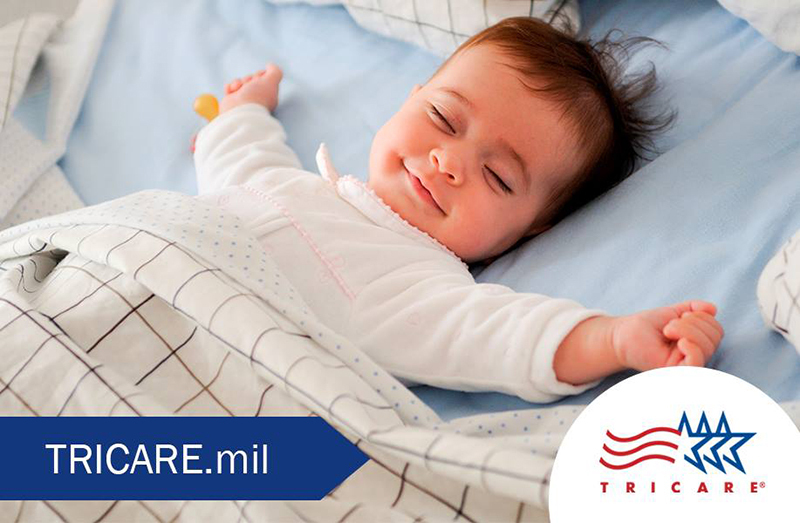 To decide which plan is right for your family, visit tricare.mil/LifeEvents/Baby/GettingTRICAREforChild. For more information about Tricare enrollment, contact the Vilseck Army Health Clinic Tricare office at DSN 476-2026, CIV 09662-83-2026. If the sponsor is not present during registration, a power of attorney is required. Sponsors and spouses must also bring two forms of identification. Newborns do not need a social security number for registration, but DEERS should be updated as soon as one is assigned. To contact your local U.S. Army Garrison Bavaria DEERS office, visit www.bavaria.army.mil/idcards. USAG Bavaria passport offices can help you obtain official and tourist passports, as well as a consular report of birth abroad. Appointments are required. Visit www.bavaria.army.mil/passports for more information.